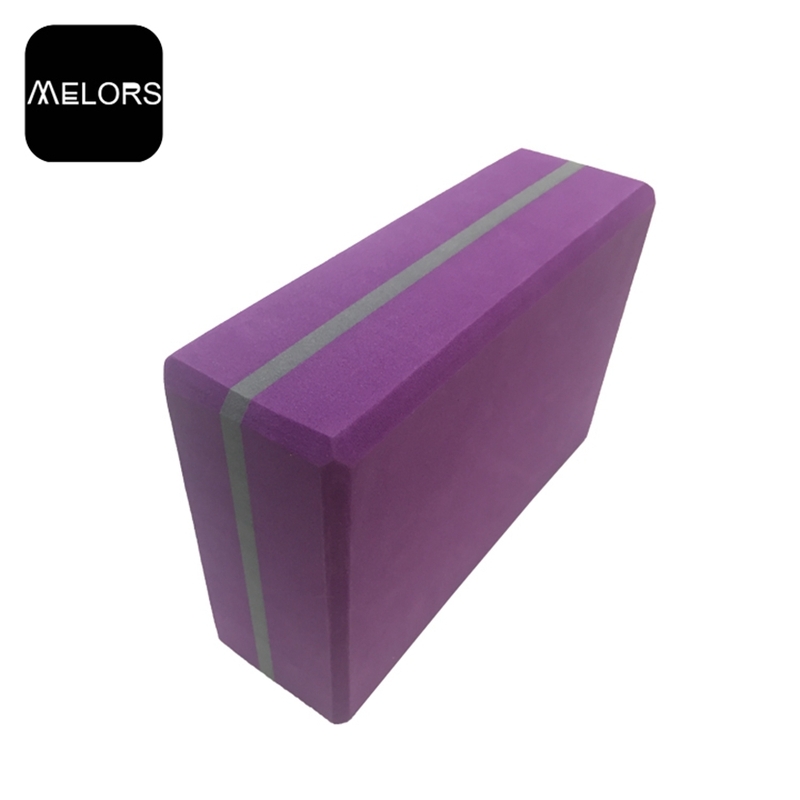 Fully slip-resistant to prevent slipping and sliding during use, Yoga Brick are made from high-density foam for long-lasting durability, functional Yoga Blocks deepen and elongate your stretches to help you get the most from your yoga practice, providing you with a safe and comfortable foundation, a versatile and stylish addition to your yoga practice, EVA Yoga Block are perfect for on-the-go, in the studio, or at home use. 1. Q: What if I get the EVA Foam Blocks with bad issues? 3. Q: Can I use the water to clean the Yoga Block? 4. Q: What's the best way to ship the EVA Foam Block? 6. 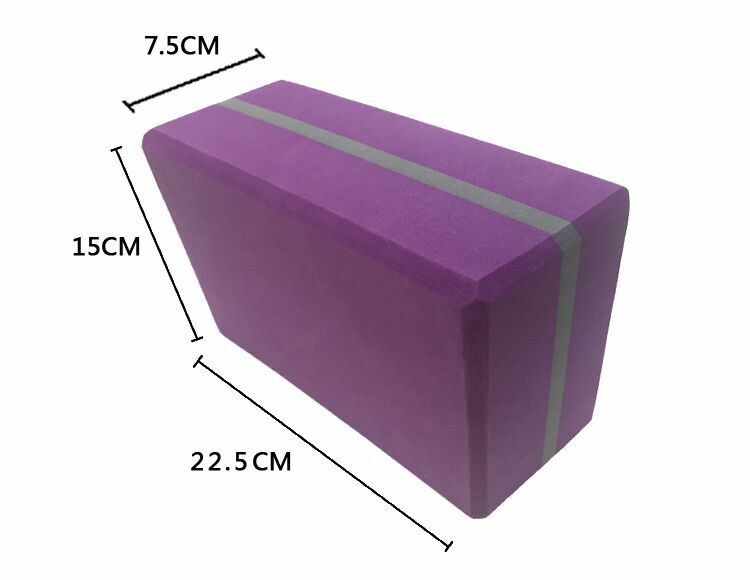 Q: Will the colors of your Foam Yoga Block fade after using? 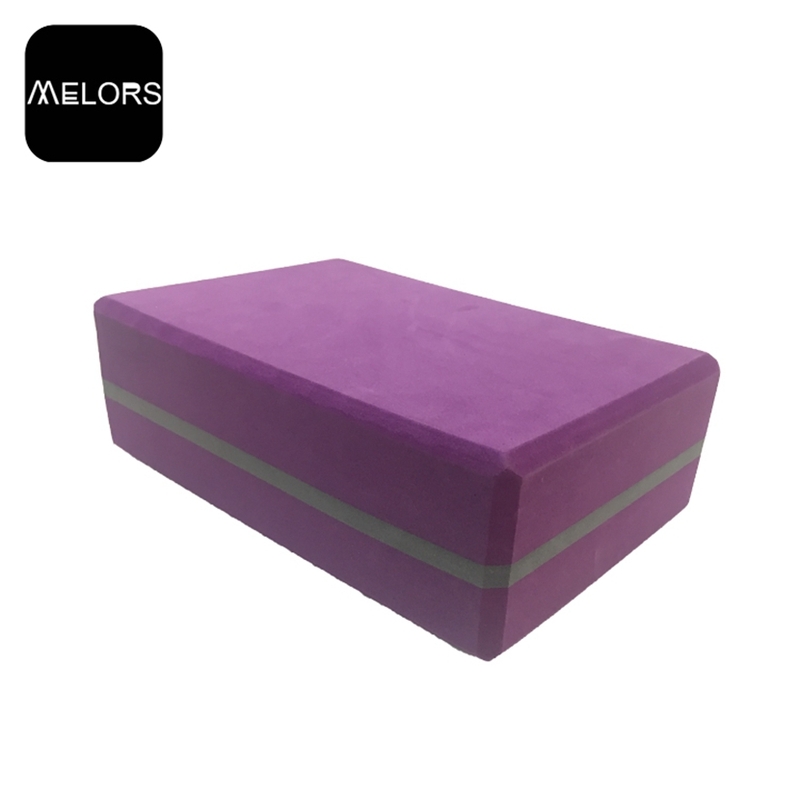 Looking for ideal EVA Foam Brick Manufacturer & supplier ? We have a wide selection at great prices to help you get creative. 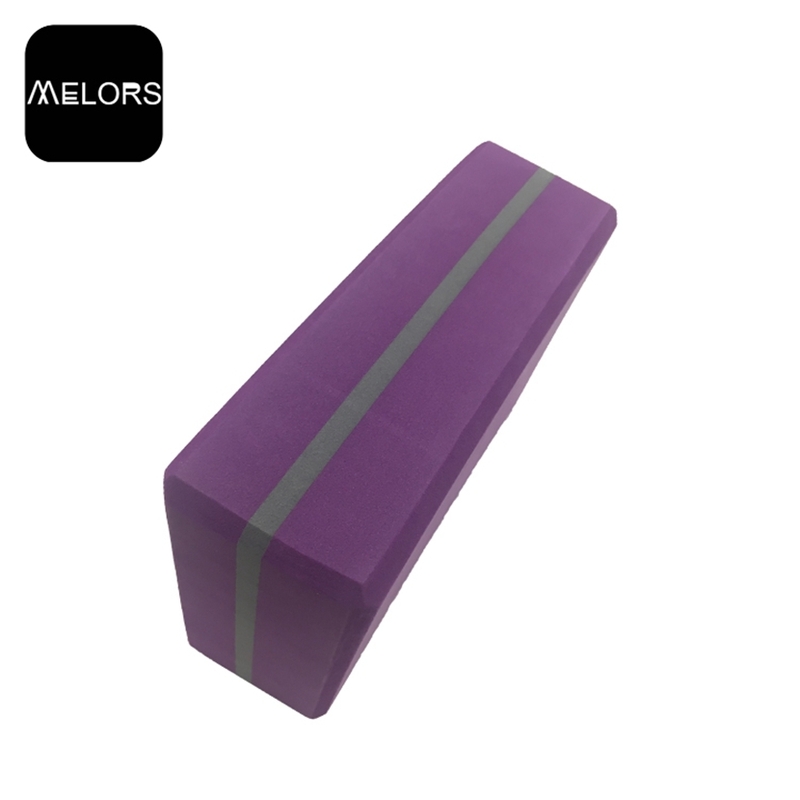 All the EVA Yoga Block are quality guaranteed. 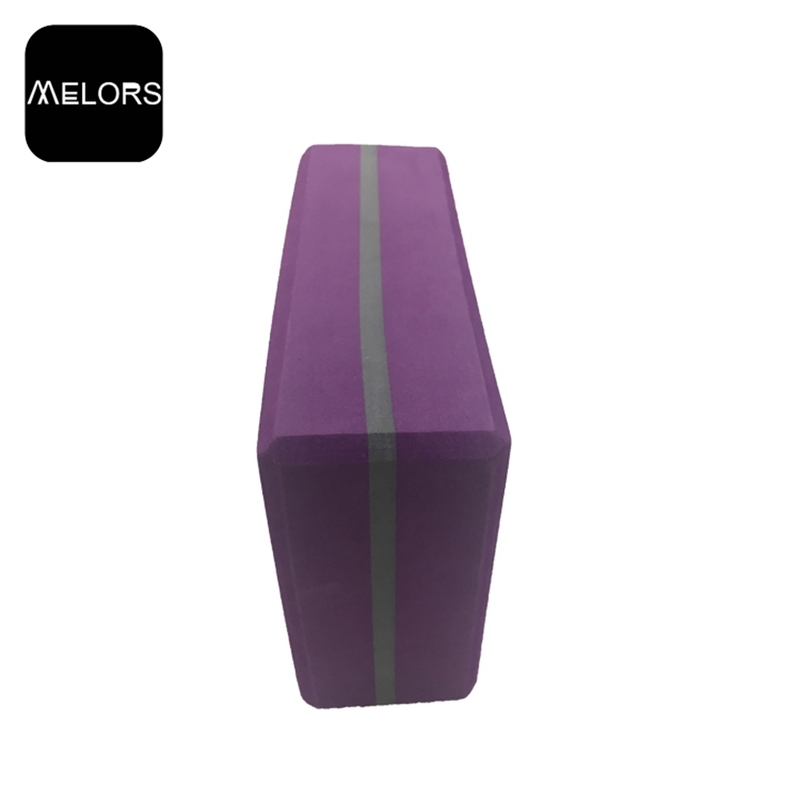 We are China Origin Factory of EVA Foam Block. If you have any question, please feel free to contact us.